Thank you so much for your kind words on last week’s episode. I know this past week has been tough for many people and mental health has been a huge topic of conversation (as it should be) so I’m glad the episode could help educate and hopefully encourage you to seek out your own support. Speaking of which, this week’s guest has spent the last year seeking out her own support system. Cassie Johnston, the blogger and entrepreneur behind Wholefully started developing some strange symptoms last summer. After many months of tests and new symptoms, she was finally diagnosed with Lyme Disease. It’s been a long road since then. Do you have any questions for Cassie? 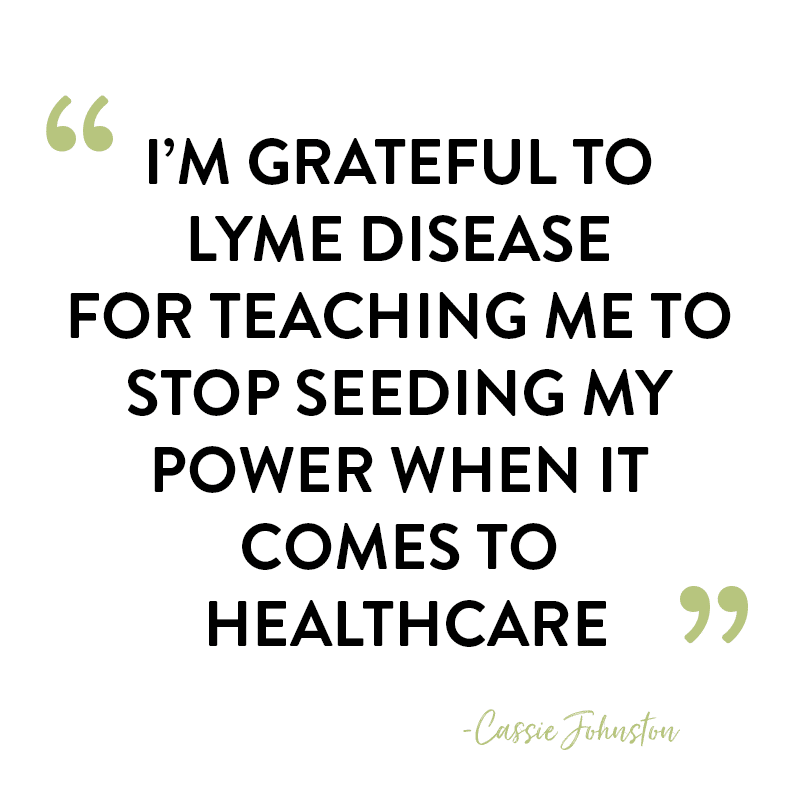 Did you learn something new about Lyme Disease? The post Episode #64 : Cassie Johnston from Wholefully appeared first on The Healthy Maven.